Disney’s acquisition of Fox’s movie and TV production business and many of its cable channels would dramatically shake up the pay-TV industry. But it could also position the Mouse House to be an even bigger cheese in TV’s digital future. Mike Kelly, a former Weather Channel CEO and longtime media exec who is currently CEO of Kelly Newman Ventures, told TheWrap that buying those Fox properties would give Disney a stronger base on which to build its burgeoning digital business, which is a matter of necessity for traditional media companies in 2017. 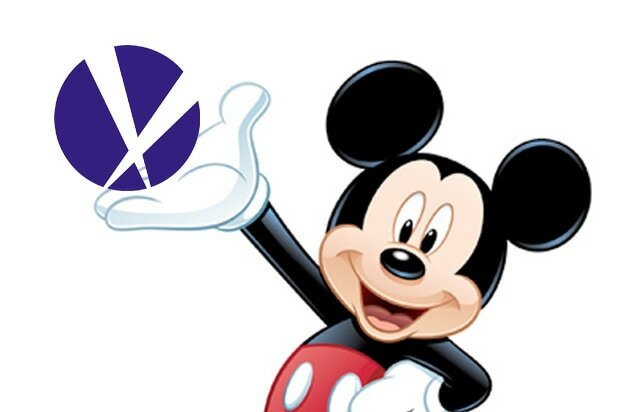 The deal would give Disney Fox cable properties Star, BSkyB (which the company holds a 39 percent stake in), FX and Nat Geo in addition to the film and TV studio. It would also significantly expand Disney’s international cable footprint (and bring the Avengers and X-Men back together). The escalating prices of cable and satellite packages and the emergence of cheaper and slimmer alternatives like Sling TV and YouTube TV have put pressure on cable network owners, pushing them toward alternative forms of distribution. They are forced to spend an increasing amount on content as more buyers have come on the scene, but they can’t keep raising their carriage fees to compensate, as cable providers are getting squeezed themselves. Les Moonves’ CBS was one of the first traditional players to embrace the digital future, starting CBS All Access in late 2014 and bolstering its offerings with NFL football and exclusives like “Star Trek: Discovery” and an upcoming “Twilight Zone” series. With its stock price battered by subscriber loss at ESPN — despite its film studio setting a global box office record last year — Disney laid the groundwork for its own streaming future, buying a bigger stake in video technology company BAMTech and announcing its two forthcoming standalone streaming services during its last earnings call. Disney releases just a handful of feature films a year, which doesn’t provide a robust pipeline to its streaming service going forward. Buying the Fox studio would give it plenty of capacity and a larger library of content with which to seed the service. The product will be the exclusive home of Disney’s “Star Wars” and Marvel films — which would be bolstered through the addition of Fox’s titles like the forthcoming films in the X-Men franchise. The streaming service will also be the home of films produced specifically for it, which would also benefit from adding Fox’s production infrastructure. Gerber also said the move shows just how much of a priority streaming is for Disney now. “They’re taking this much more seriously just putting the app together so they don’t lose more customers,” he said. “Putting these assets under Disney’s hands will make them a lot more money,” she said. Gerber agreed about the deal being a threat to rival streamers. 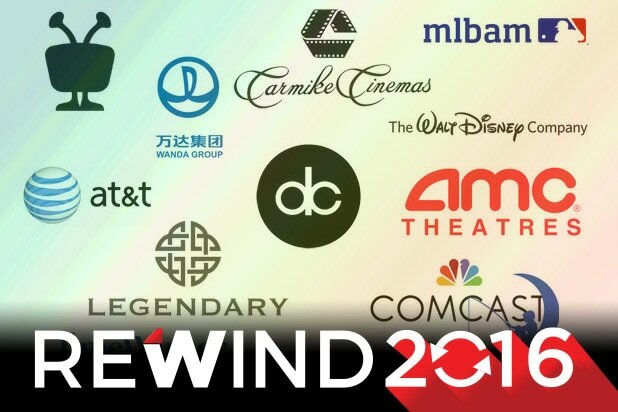 Kelly said that while streaming was certainly a major factor, the deal was also motivated by the same forces that have sparked a wave of consolidation in the media industry, including deals such as AT&T’s $85 billion merger with Time Warner and Discovery’s $12 billion acquisition of Scripps Networks Interactive. As tech giants get into content and distribution with their unparalleled resources, media powerhouses are finding it better to work together. “It’s all about competing with Facebook and Google,” he said. And Murdoch’s track record of wheeling and dealing makes Fox considering such a bold move not a huge surprise, Kelly said.